DON'T LET LIFE'S LITTLE MISHAPS RUIN YOUR NEW FURNITURE! Give yourself peace of mine and protect your new furniture investment with our five year Fabric or Leather Protection Program. Whether you are buying fabric or leather, you'll get coverage against common household accidents. 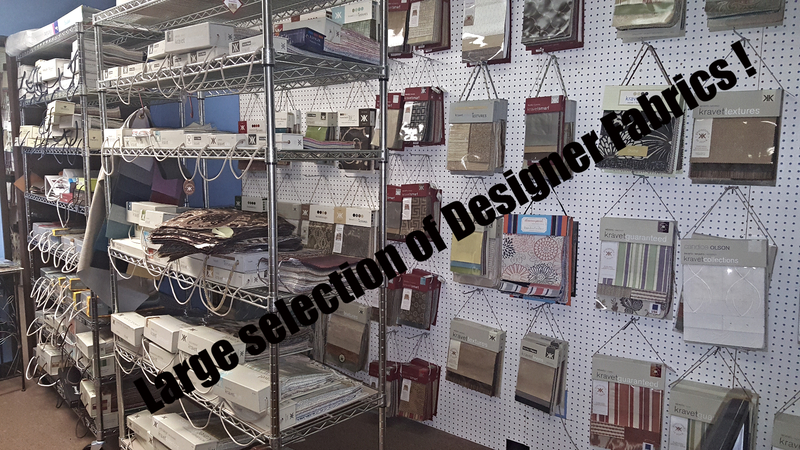 Stout fabrics - Wipelli Inc. leathers - Sumbrella fabrics - Lindsey + Hall fabrics - Keyston Premium and Marine Vinyl Collection and our own fabric collection!